Ian at Clayton IT has been driving around Victoria for over 14 years bringing his expertise in computer repair , networking, cloud syncing and backup to all areas of greater Victoria. 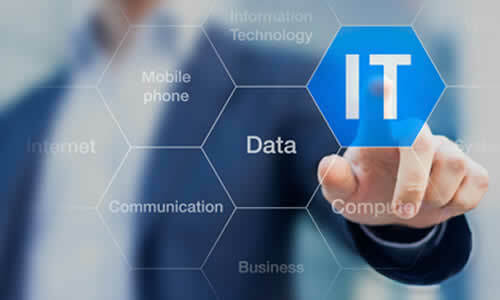 IT, or Information Technology, is an area of life that stresses out business owners. 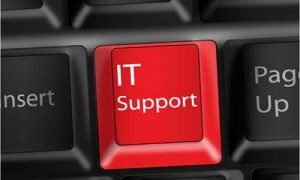 Typically a business owner needs an IT person who is knowledgeable, quick to respond to issues, and can communicate in more than tech speak. This is what Ian Clayton provides. Ian delivers small business networking assistance for email, file syncing, cloud based services, backup and network security. After an initial consultation and setup of proper automated data backup , data recovery can often be done by remote access to your desktop PC or laptop if necessary. Ian can use his skills and a few specialized tools to make sure that your data and files are always protected and can be restored even in the event of a catastrophic computer failure. 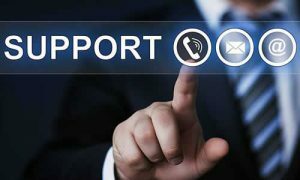 Other IT support issues such as WiFi setup will require a visit to your home office or business. Most people would agree that having a professional consultation regarding which WiFi hardware to purchase and how and where to set it up are well worth the reasonable fee charged for this invaluable service. With new technologies now available, including wifi mesh-networks, every home and business can have wifi without dead spots, connection drops and slow downs. While I'm there in your home or office, I'd be happy to help you to choose the right PC to purchase and even help you to set up your new computer. Bring the tech support to your home or business and save yourself the hassle. Having your own personal tech support professional on call and ready to respond to your location is the only way to go for any busy individual and certainly for any small business owner. There's no need to unplug and dismantle your computer. No need to drive it across town, check it in at a service counter, and no need to wait days or weeks while it's sent across the country to someone who cannot talk to you about your PC repair. All they can do is read the form that was likely filled out by the guy at the repair counter. Ian has been providing the best mobile, in-home, or on-site IT Support for many years in Victoria. Clayton IT delivers a full range of IT support services for both home and business including malware removal ,networking, cloud syncing, email management, and local and cloud backup. Ian garner's strong recommendations for his expertise, reliability, punctuality, and ability to relate to clients and talk in "non-geek" speak. Your home or business deserves a dedicated on-site IT support service. Clayton IT has years of experience serving Victoria homes and businesses with a full range of IT support.